What happens when you mix yoga with a strong audio visual experience? Pranayama with electronic live music? 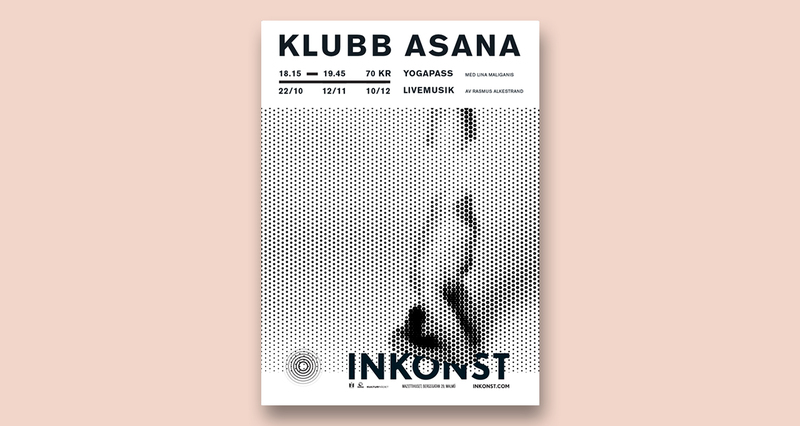 Whatever happens, it happened at Inkonst in Malmö during 2015. And this poster was part of letting people know it was about to happen.